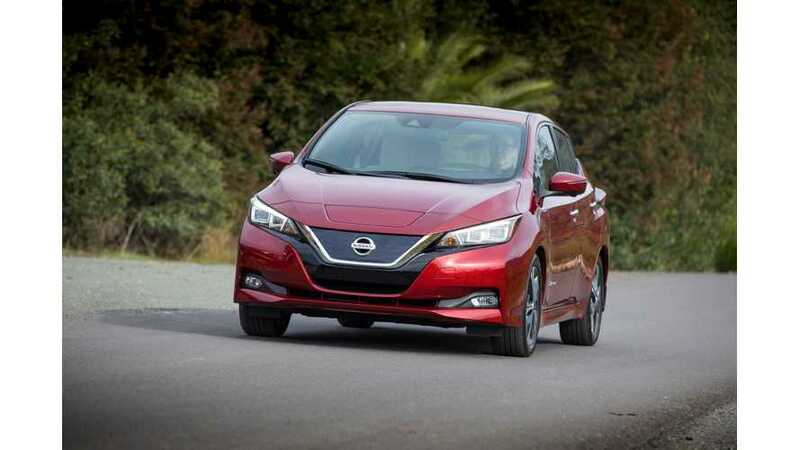 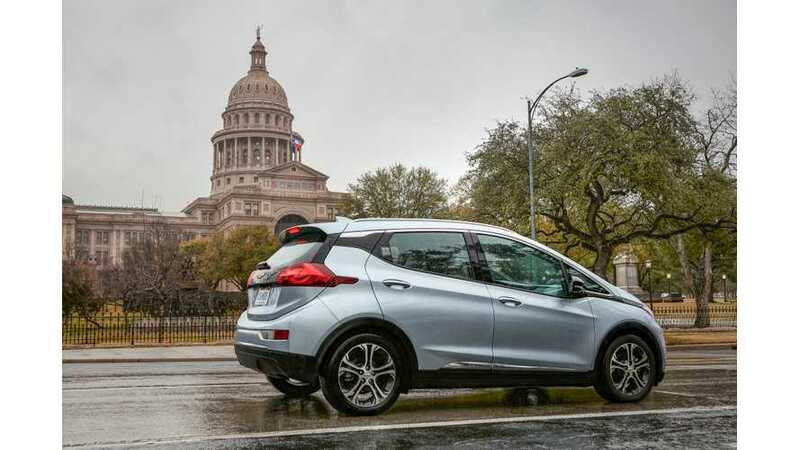 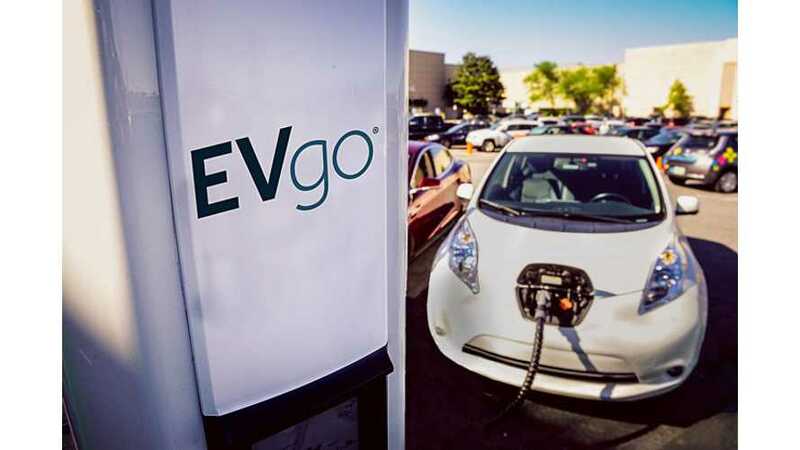 EVgo said in its latest announcement that in 2018 it powered plug-in cars for more than 75 million miles (120.7 million km) and that the annual growth amounted 88%. 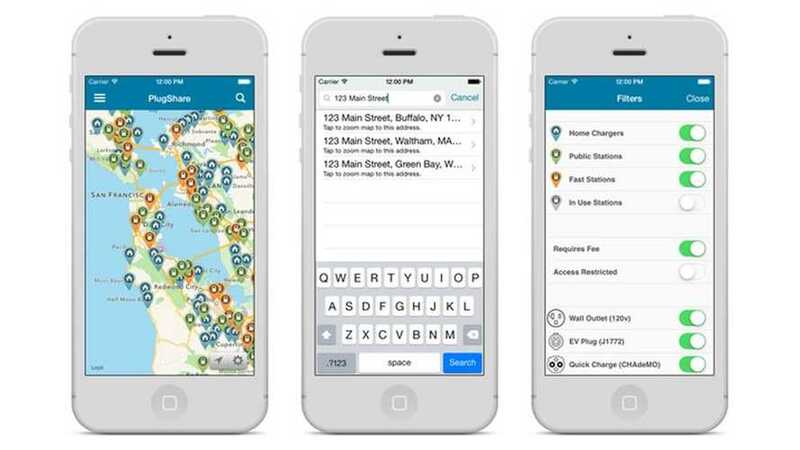 There’s no question that today’s smartphones are invaluable life tools. 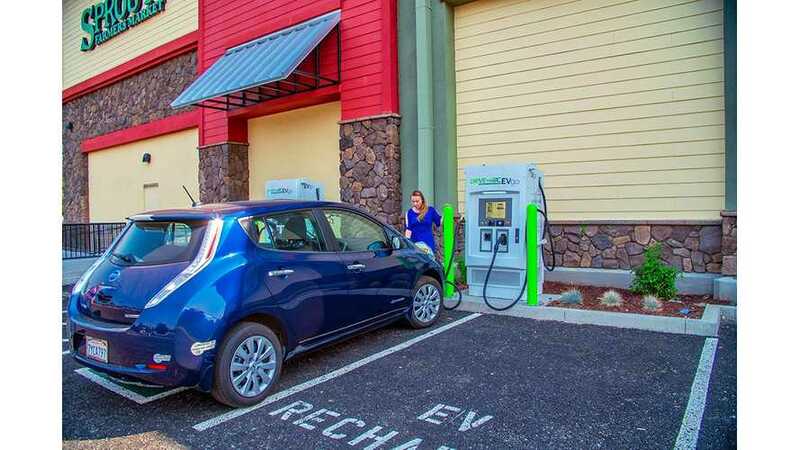 They can be especially handy for those who drive an electric vehicle. 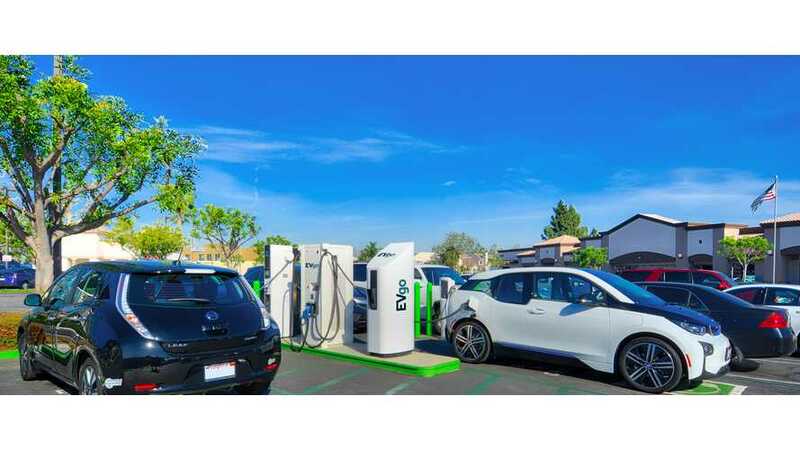 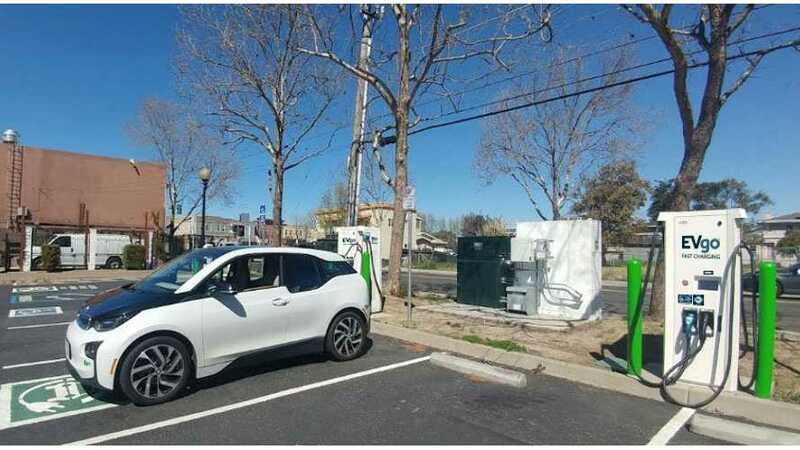 It's been quite some time since EVgo announced its first 350 kW ultra-fast charging station in the U.S., but now a major connector is in place between LA & Las Vegas. 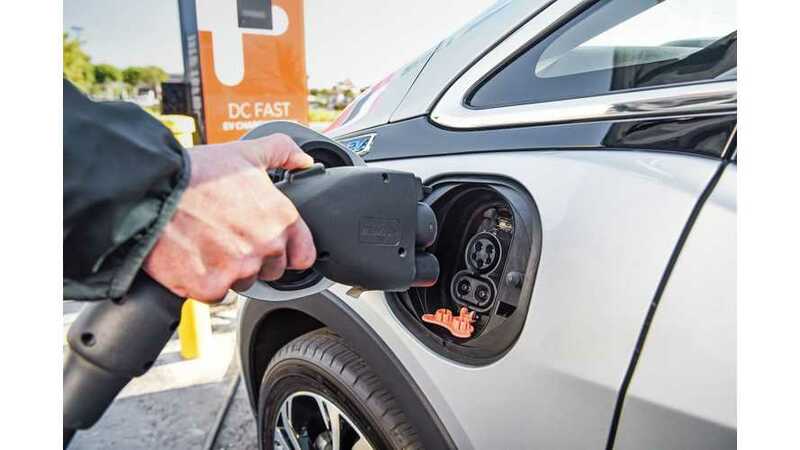 Hyundai-Kia and EVgo announced a multi-year contract to provide EVgo's station location and availability (real-time) on dashboard navigation of electric cars. 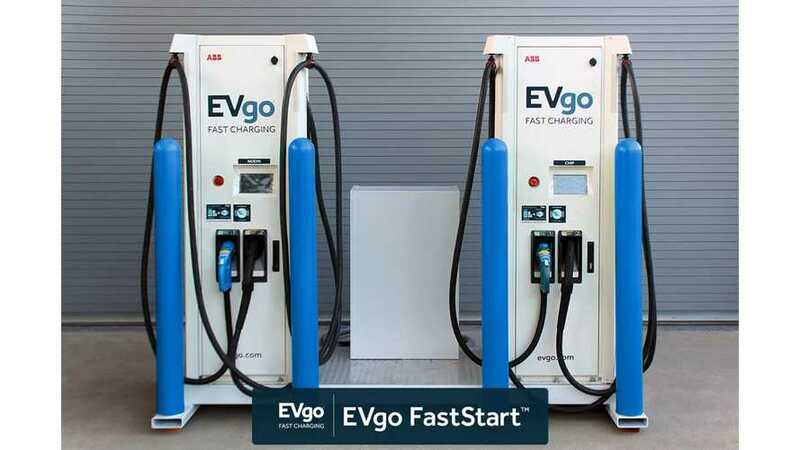 EVgo is introducing at the Solar Power International and Energy Storage International conference the FastStart, a mobile and modular fast charging station. 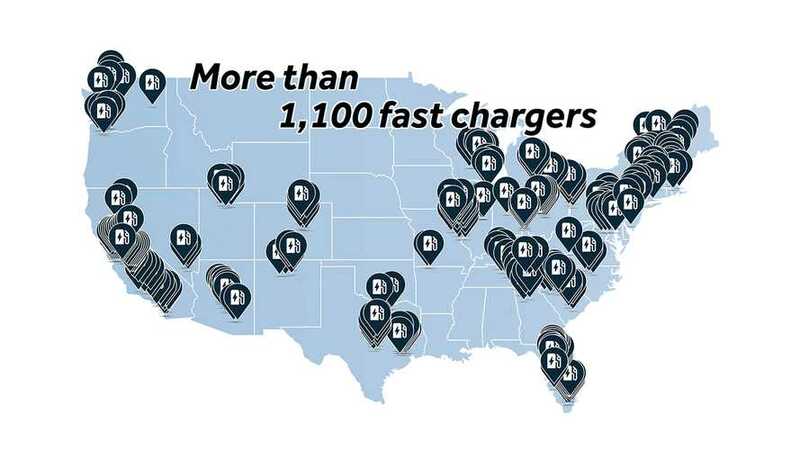 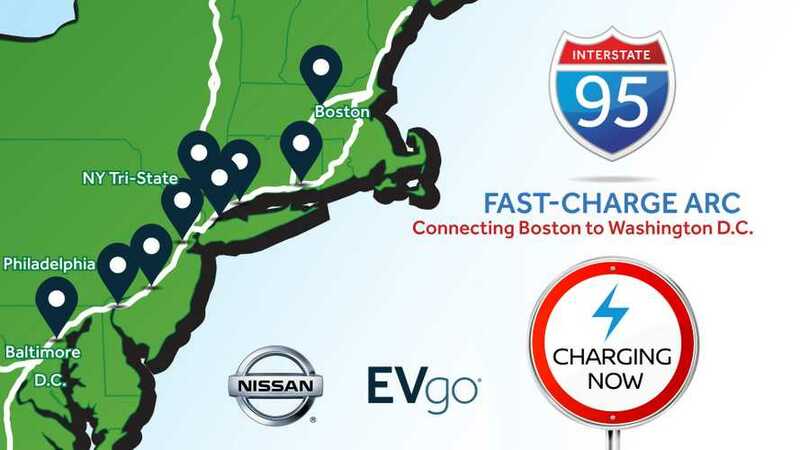 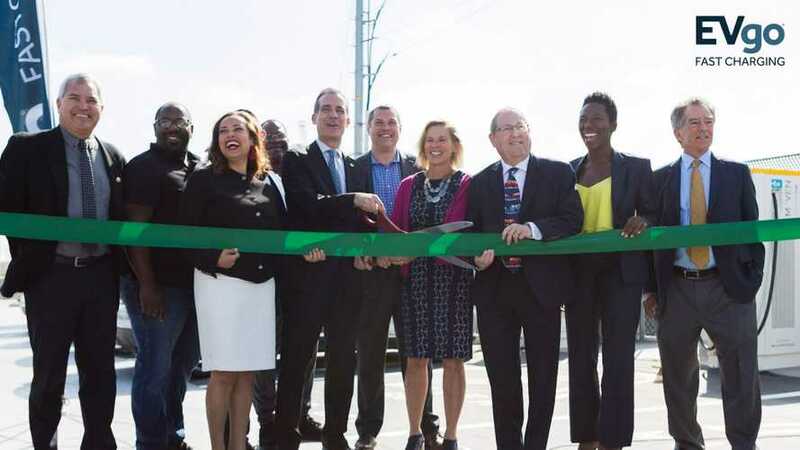 Nine stations with 52 fast chargers were installed across I-95 to enable 500-mile journey from Boston to Washington D.C. 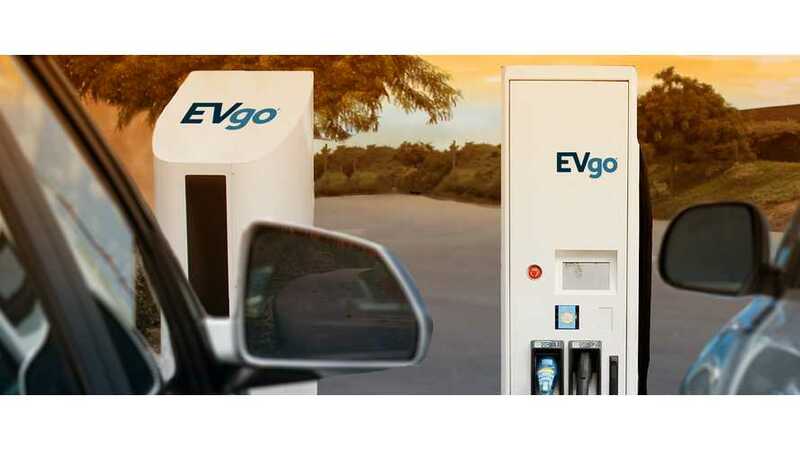 The the Virginia Department of Environmental Quality (DEQ) selected EVgo was granted a contract to develop a statewide public fast charging network. 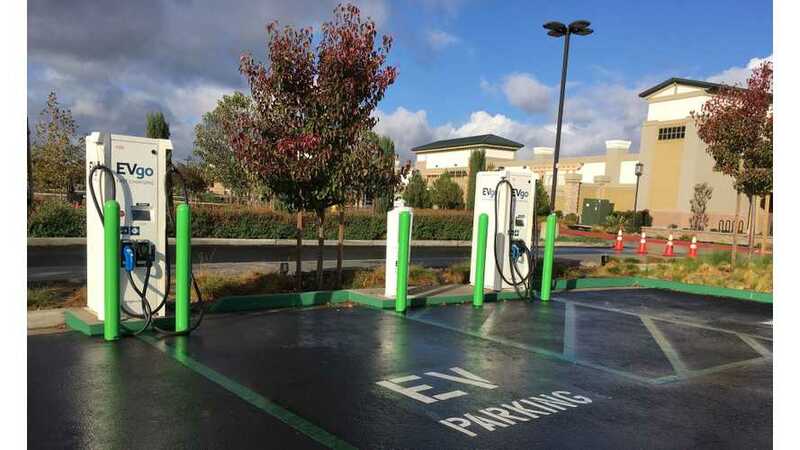 EVgo, which is the largest commercial fast-charging network in the U.S. with over 1,000 chargers, is upgrading its stations to make them available for all models of electric cars. 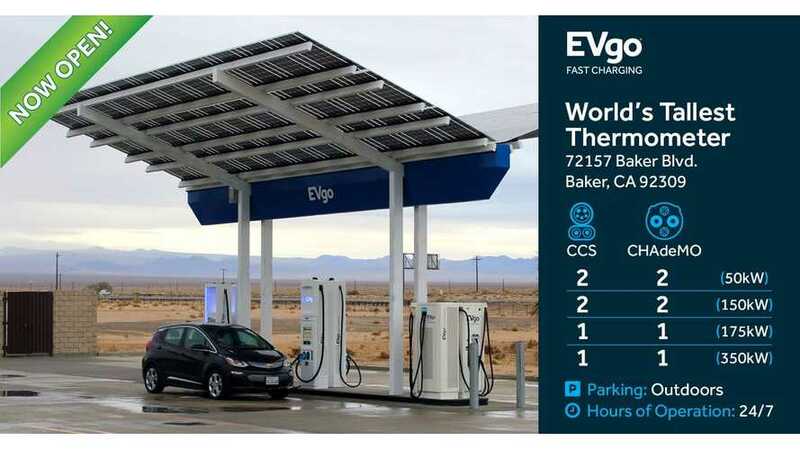 EVgo announced a big price drop, simplification of plans and extensions of charging session length, thus making DC fast charging more affordable than ever. 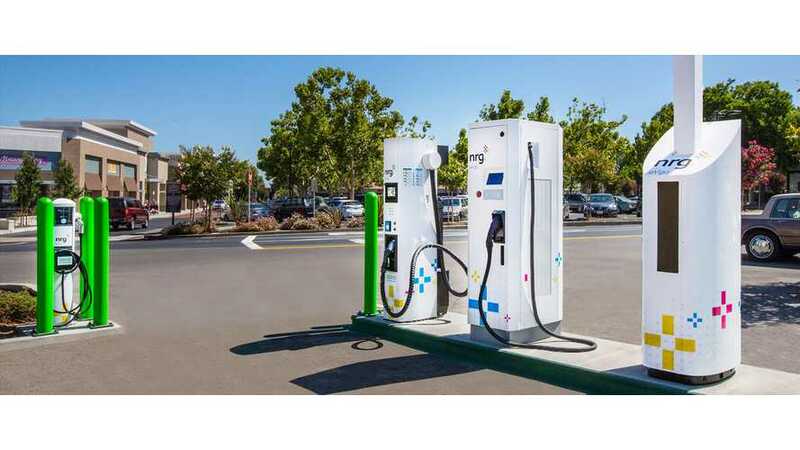 EVgo noted significant growth of its charging business in 2017, delivering 13 million kWh of energy in 2017, or 83% more than one year ago.